honestbee is inviting all Singaporeans to have fun every Thursday night with their respective dates at habitat by honestbee, voted by IGD Retail Analysis as “the world’s must-see retail destinations in 2019”. The event is open not only to couples, habitat by honestbee has developed a fun and delicious date night experience for everyone. You can bring your family, children, and best of friends over for some bonding time. Start aptly but not confined to 14 February, from 5:30 PM onwards, “Date Night Thursdays” brings curated couples’ menu from its best food and beverages concept. Every meal is perfect for sharing. 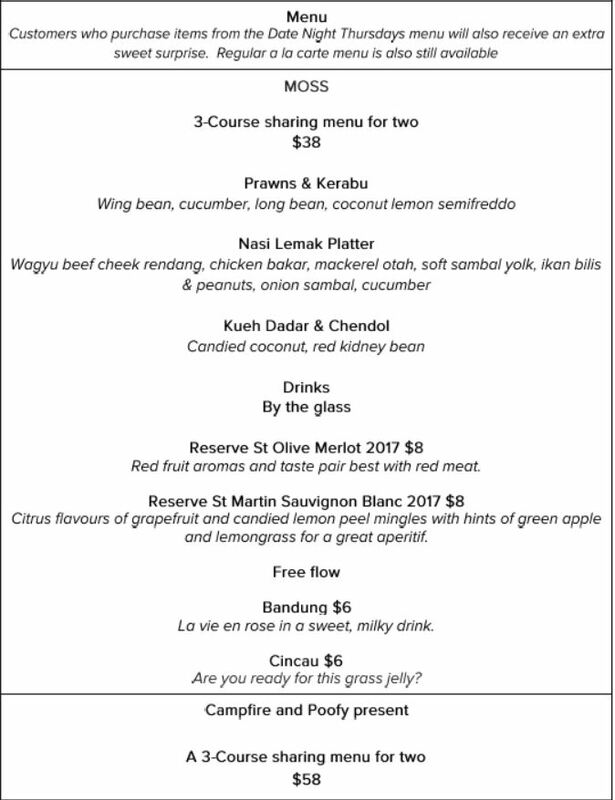 Go local with the Nasi Lemak Platter from MOSS or savour the Western Grilled Meat Platter from Campfire. You can also indulge your sweet cravings with Ferrero & Chocolate souffle Pancake from Poofy’s Kitchen. 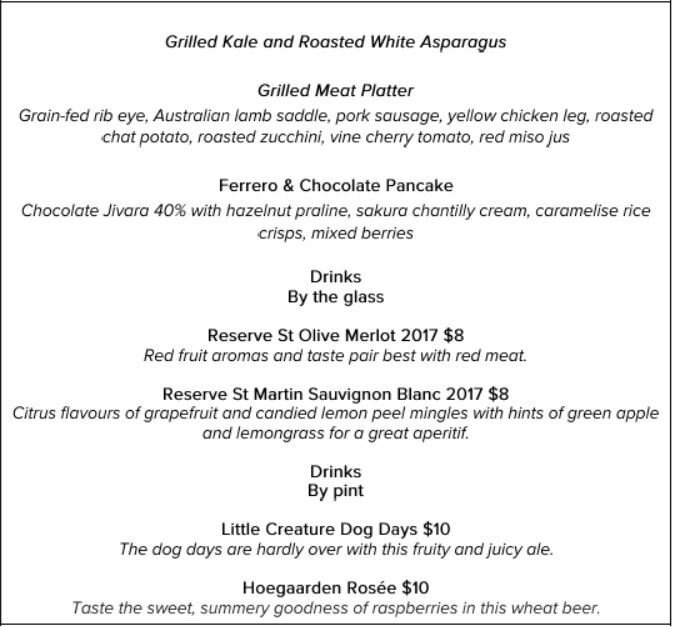 Moreover, you can look forward to more than 10 types of fresh oysters and live Boston lobsters that will turn any date into one you’ll never forget. Ms Paulin Png, Managing Director of habitat by honestbee shared, “We are committed to creating memorable food memories for our customers, and we wanted to help add the extra spark and regular date night. Don’t miss the “Date Night Thursdays” and celebrate love to all this love month. 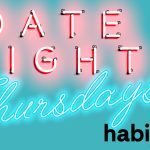 The post Bring your bae, family, and friends over Date Night Thursdays at habitat by honestbee appeared first on Alvinology.